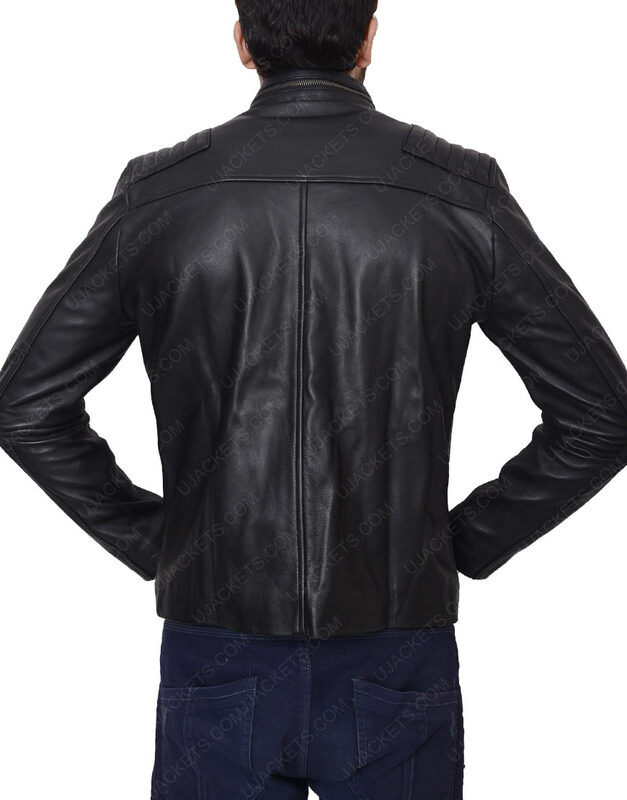 This stunning designed black jacket has been crafted out from the popular ongoing series Riverdale. 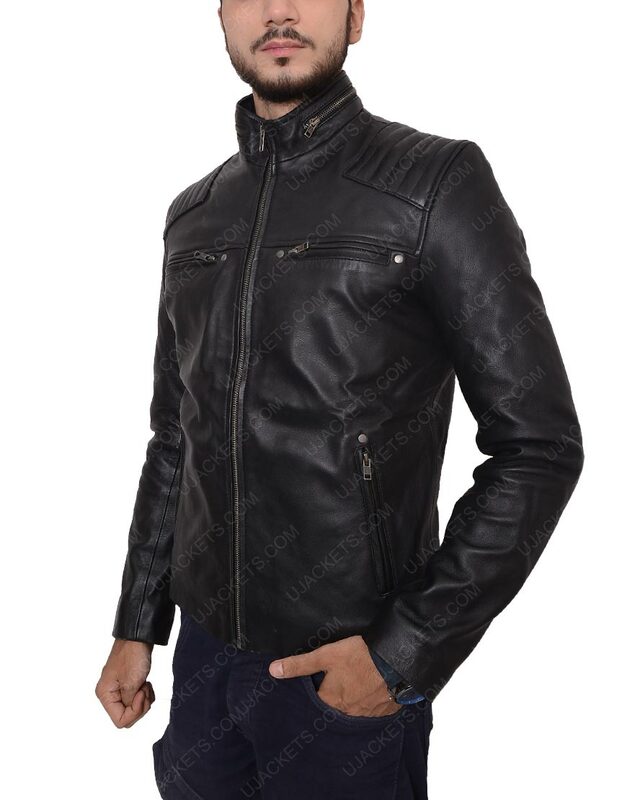 This Chuck Clayton jacket depicts the classy trend of leather jackets that is breezing in the market. It’s casual yet elegant look makes it first choice for different class of millennial. It has been delicately made with the fine genuine leather, incorporated with viscose lining inside for warm and soft durable feel. 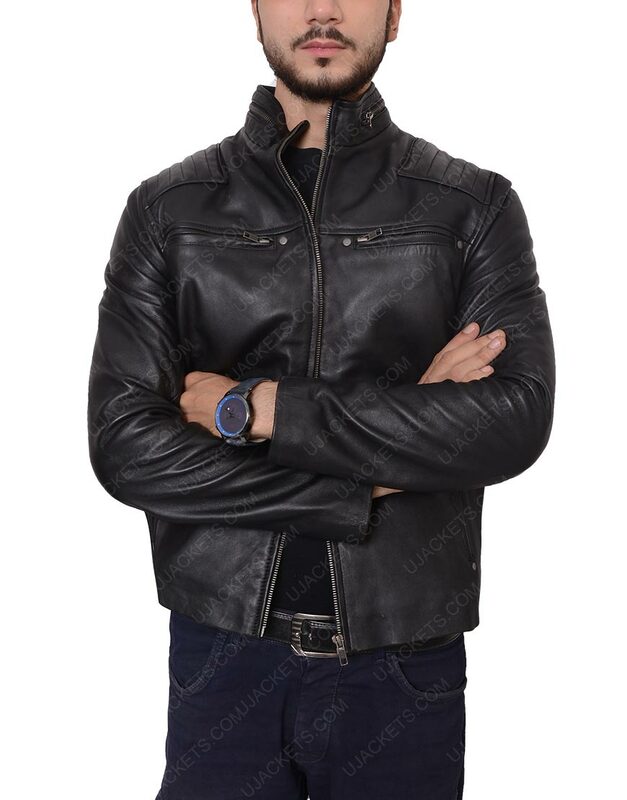 The classy Chuck Clayton jacket has round stand-up collar which gives it the unique casual touch. 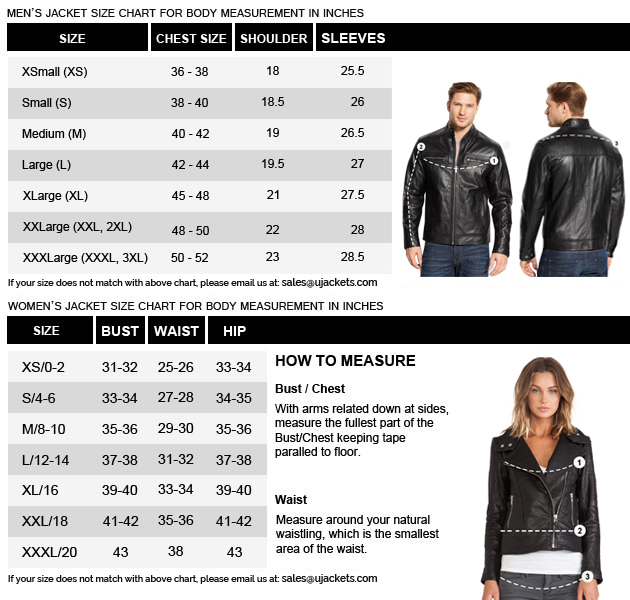 While full front zipper closure strongly complements any individual to wear this jacket fitting perfectly. The intelligently crafted two front chest zip pockets makes the jacket eye-catching for its appealing design. 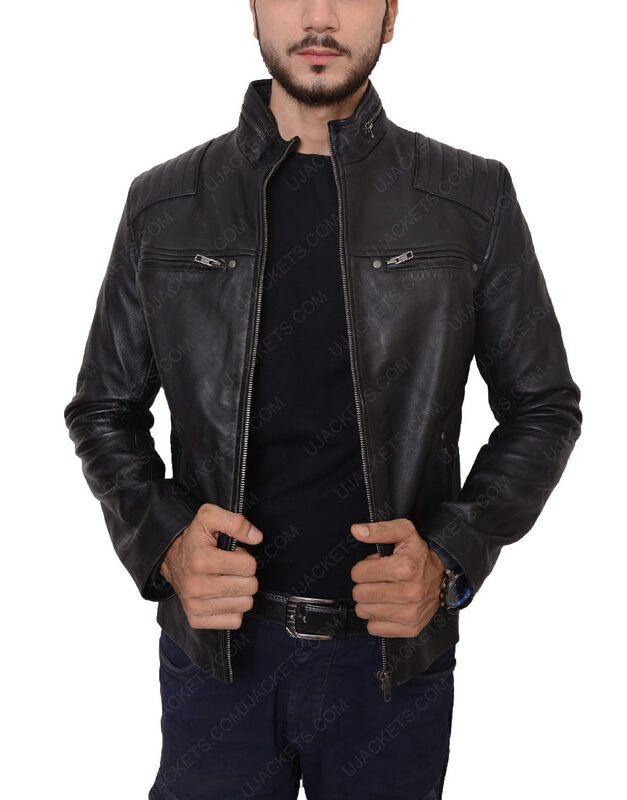 All in all the exquisite Chuck Clayton jacket definitely suits best and becomes a must grab deal for the guys who want to look different yet stunning with class.